You stand and stare, a bit slow and disbelieving in front of the lowered roller shutter. 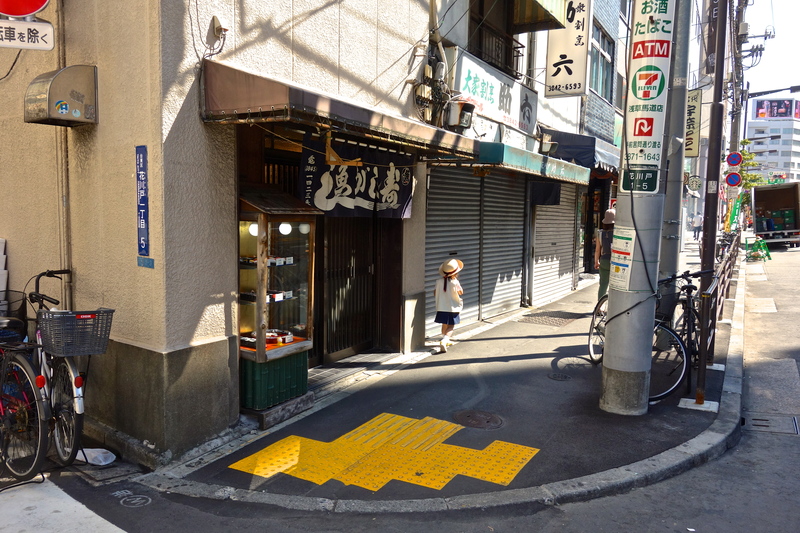 Click your tongue, run a checklist: you’re at the correct block and building in Asakusa – check; he’s not off on holidays – check; he’s not renovating – check; you’re not in a parallel universe that happens to be missing this sushi-shop-shaped space. Check. So…what’s going on. Everything is in its place, but Uogashi Sushi has closed. The display case and fittings are gone. Even the square hole-in-the-wall where there was an exhaust fan is sealed. A middle-aged couple also looking forward to a few nigiri walk up beside you. What’s going on, you ask each other. Shrug. He was always pretty full. The man in the shop a couple of doors down says the master just up and closed. Suddenly you don’t know where to go. 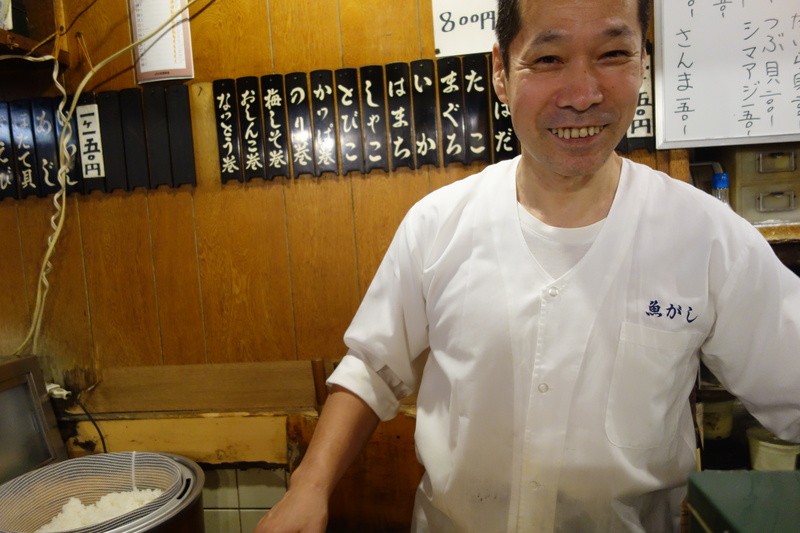 Well, thanks Nagasawa-san, for the warmth of your counter, your smile and chat, and brilliantly speedy sushi.